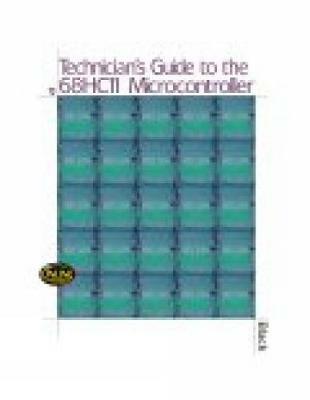 Technician's Guide to the 68HC11 Microcontroller is ideal for readers with little or no prior programming experience who want to master the basics of troubleshooting and programming Motorola's 68HC11 microcontroller. Both hardware and software are covered in detail to provide a complete understanding of the principles underlying how a microcontroller works. Theory is supplemented by examples designed to illustrate how concepts may be applied. By learning how to program the 68HC11 at an elementary level, readers also gain valuable experience using manufacturer-specific documentation that prepares them for work with other more sophisticated microcontrollers.